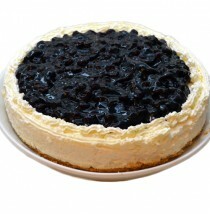 Sizes: 8" inch cake Flavor: Creamy cheesecake with sumptuous blueberry preserve. 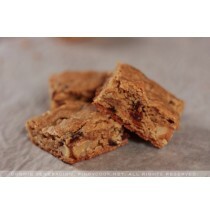 Made from the freshest ingredients, this will be a great treat for everyone. 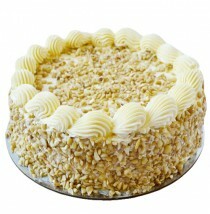 Shipping Delivery: within Pasig, Makati, Quezon City and Sta. Rosa Laguna only. Note:​​ Place order at least TWO (2) days Lead Time prior to delivery date. Same day delivery for METRO MANILA . Cut-off time at 1:00 PM Philippine Standard Time. Your purchase includes a complimentary personalized gift card. 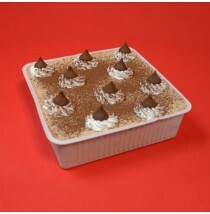 Sizes: 8-inch cake Flavor: Rich and creamy, the Chocolate Dome cake is a hit for all the chocolate lovers. 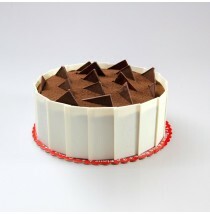 Dome shaped with layers of mousse and cream inside and white chocolate floral design outside. 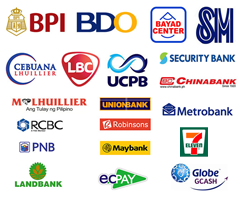 Shipping Delivery: within Pasig, Makati, Quezon City and Sta. Rosa Laguna only. Note:​​ Place order at least TWO (2) days Lead Time prior to delivery date. Same day delivery for METRO MANILA . Cut-off time at 1:00 PM Philippine Standard Time. Your purchase includes a complimentary personalized gift card. 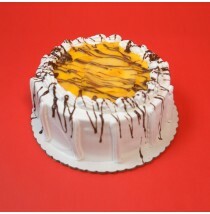 Sizes: 8" inch cake Flavor: A classic chocolate cake with a twist. 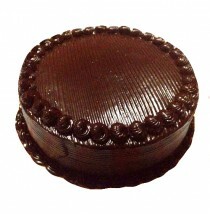 Triple layered chocolate sponge cake with chocolate filling and chocolate borders. 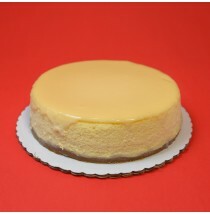 Shipping Delivery: within Pasig, Makati, Quezon City and Sta. Rosa Laguna only. Note:​​ Place order at least TWO (2) days Lead Time prior to delivery date. Same day delivery for METRO MANILA . Cut-off time at 1:00 PM Philippine Standard Time. Your purchase includes a complimentary personalized gift card. 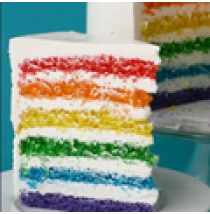 Sizes: 8-inch cake Flavor: Cited as one of Philippine Daily Inquirer's list of The 20 Yummiest (Commercially Baked) Cakes in Metro Manila!The talked about Sansrival, nutty meringue with creamy butter taste. Shipping Delivery: within Pasig, Makati, Quezon City and Sta. Rosa Laguna only. Note:​​ Place order at least TWO (2) days Lead Time prior to delivery date. Same day delivery for METRO MANILA . Cut-off time at 1:00 PM Philippine Standard Time. Your purchase includes a complimentary personalized gift card. 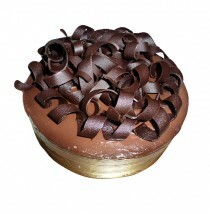 Sizes: 8-inch cake Flavor: Dark and rich, this exciting chooclate cake will surely melt her heart. 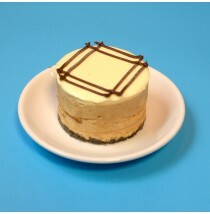 Chocolate sponge cake with milk chocolate icing,caramel filling, and chocolate bits. 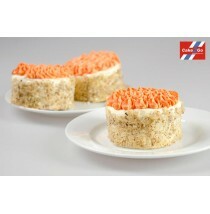 Shipping Delivery: within Pasig, Makati, Quezon City and Sta. Rosa Laguna only. Note:​​ Place order at least TWO (2) days Lead Time prior to delivery date. Same day delivery for METRO MANILA . Cut-off time at 1:00 PM Philippine Standard Time. Your purchase includes a complimentary personalized gift card.